Impress all of your guests with expert carving skills during your parties and dinner dates using our new Jean-Patrique Professional Carving Set. 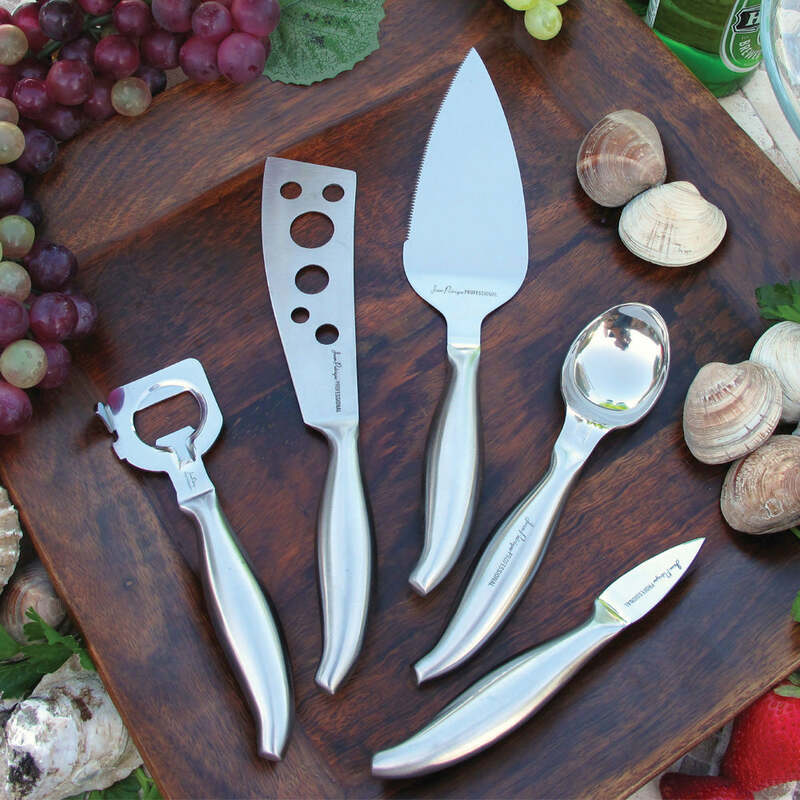 Crafted entirely of long-lasting stainless steel, this delightful carving set combines both superb comfort and balance, providing the ultimate precision and control for safe and easy carving. The cleverly scalloped knife blade has been expertly engineered to minimise sticking. The ergonomic brushed stainless handles match the rest of our Jean-Patrique Professional knife set range, so this will be a lovely addition to the rest of your knife set. Or, as it comes exquisitely presented in an attractive wooden storage case, this professional set also makes a superb gift. 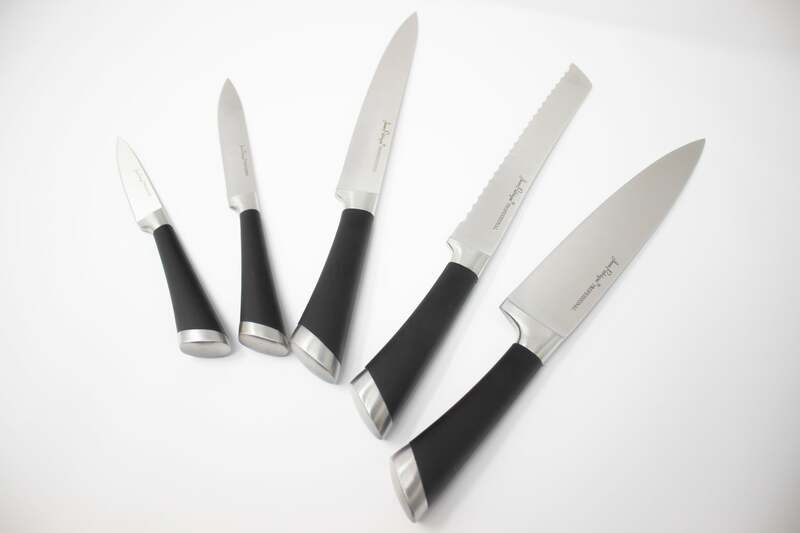 HIGH QUALITY STAINLESS STEEL - Constructed with the highest quality steel possible, this set is strong, yet lightweight, and sure to last long into your kitchen’s future. ERGONOMIC DESIGN – The ergonomic handles fit perfectly in your hand. COMES WITH A CASE – Fit everything perfectly in the beautiful wooden storage case. GREAT AS A GIFT – This will make a fantastic gift for any food lover you may know.